DOwnload Making Real Money: The Business of Commercial Photography – FREE Media Download in our "Hard to find" collection! Are you a photographer who has an amazing portfolio but still struggles to land the jobs you want? Maybe you’ve been a professional photographer for years but you still haven’t connected with advertising agencies or international brands. Perhaps you feel like your photography business has plateaued and you’re not sure how to expand. 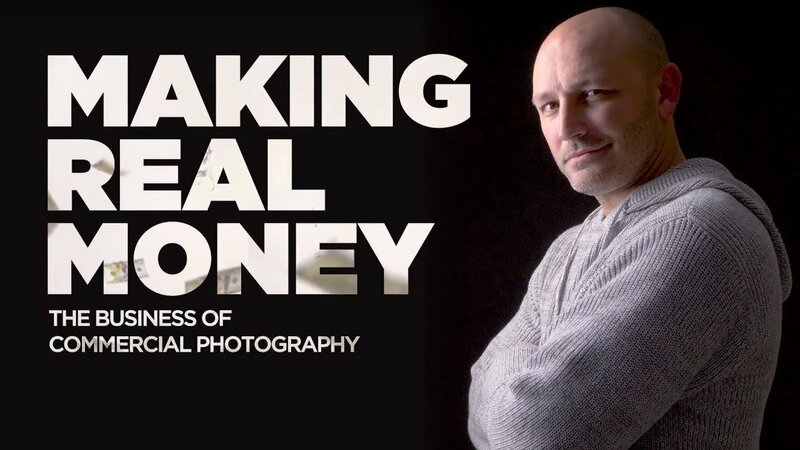 In Monte Isom’s new tutorial, Making Real Money: The Business of Commercial Photography, you will get an inside look at what it takes to land work from advertising agencies, the world’s largest magazines, and international campaigns. This tutorial is an inside look at the highest level of photography. All of your questions about the industry will be answered.